SUBLEAGUE.COM is the home of the Submission Wrestling League (Sub League®), Oregon Open Jiu Jitsu Championship®, and Ground Warrior Submission Challenge®. Since 2005, these Brazilian Jiu Jitsu and submission-only tournaments have been offering the Northwest’s increasing number of elite athletes the opportunity to compete locally in this great sport. 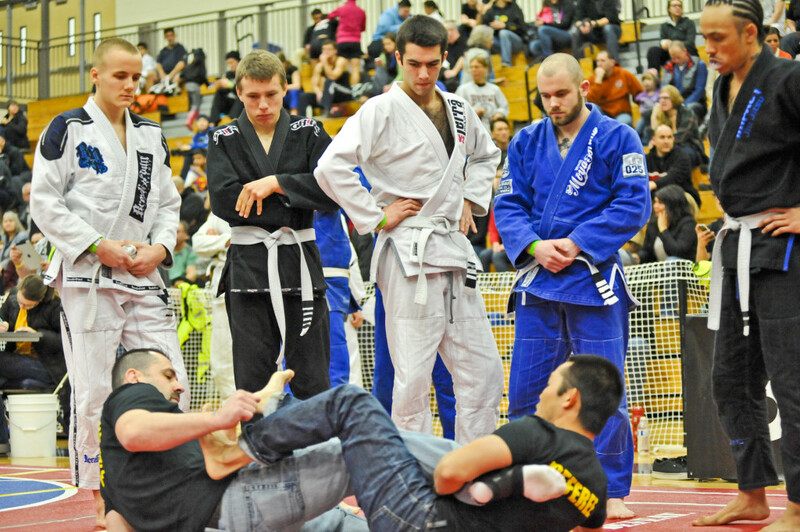 Over the past 14 years, we have run more than 70 BJJ tournaments in the Portland and Salem areas. Our staff and volunteers consist of local Brazilian Jiu Jitsu experts and enthusiasts who share a passion for the sport and spirit for competition. You may have noticed our motto – Live It: Compete. What does it mean? It means you (the Jiu Jitsu athlete) push yourself, strive to constantly learn more and grow your game, endure the fatigue, and wear the proof of your hard work and tenacity. Don’t stop there. Take it to the next level, the pinnacle, the reason you train so hard. Compete. Don’t miss the opportunity to compete right here in the Northwest – join us at our next event. Win, lose, or draw, you won’t regret it. Can I register to compete on the day of the event? No. Competitor registration closes at 11:55 p.m. the Monday before the event. All registrations must be completed by then to allow enough time for corrections and bracketing. How can I make corrections to my registration information (weight class, belt level, team, etc.)? Click the My Tickets tab at the top of the page. Click the Manage Order tab under the appropriate tournament listing. Make the necessary updates to your information, then click the Update button. Where can I find a list of registered competitors for the next event? An up-to-date list of registered competitors is provided at the bottom of current competitor registration page. Weigh-ins will take place in the bullpen just prior to competing. Competitors should allow time to check in and warm up before their scheduled bullpen time. We recommend arriving at least one hour before bullpen time. Do I have to wear my gi or no-gi uniform/clothing when weighing-in? Yes. Gi division weights take into account your gi. The gi (in its entirety) needs to be worn during weigh-ins. Same with no-gi attire. Do I have to weigh-in twice if I’m doing Gi and No-gi? Yes. Again, please check the tournament schedule to know what time you need to report to the bullpen. If I don’t make weight, can I just go up to the next division? No. Competitors will have only one opportunity to make weight. If you do not make weight, you will be disqualified. Disqualification is non-refundable. It is the athlete’s responsibility to make the weight that they reported on their registration. If in doubt, shoot high and play it safe. What if there are no other competitors in my division? We reserve the right to subdivide or combine divisions, weight classes, or age classes to provide matches to participants. If you are the only competitor in your division when pools are formed, we will attempt to combine you with the closest division based on size and skill. Men’s Masters (30+) divisions with only one competitor will be combined with either Adult division or closest Masters division (based on size and skill). Do I need to accompany my child to the tournament? 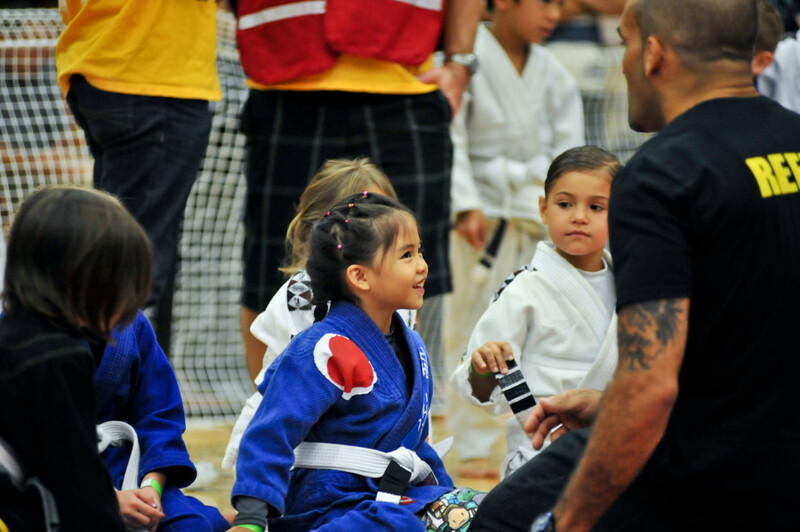 All competitors under age 18 must be accompanied by a parent, guardian, or authorized coach. Furthermore, all participants under 18 years of age must have a parent or guardian complete and sign the Competitor Release Form. Can women compete in the men’s divisions, and vice versa? Can teenagers compete in the adult divisions? Yes – but only with parent and coach recommendation and permission. Can I transfer my registration to another athlete? Yes. You may transfer your registration to another eligible athlete, up until 5:00 p.m. the Tuesday before the event, in the case of an unexpected illness or injury. Contact tracy@subleague.com for instructions.